Dave gives me a very fair price……only one we trust with our vehicles. Trust Dave’s Muffler for quality auto repair & maintenance services in Kenosha, WI. Proper auto care will keep your vehicle running for longer; it will also keep your auto repair costs to a minimum. 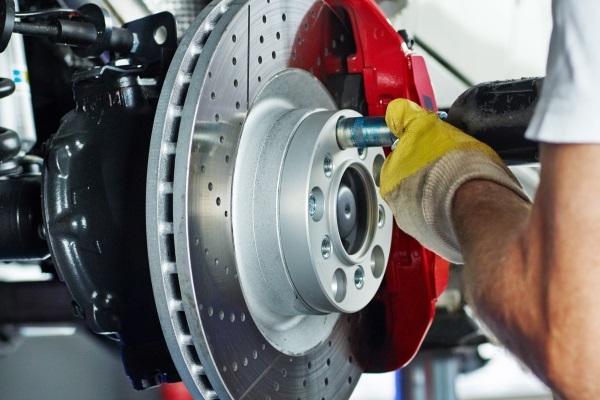 Our mechanics would love to help you maintain a safe vehicle that performs as needed. Choose Dave’s for basic maintenance services (like oil changes, brake inspection & tire rotations), auto repair, muffler work, and more. Contact us to schedule an appointment at our Kenosha Auto Shop.